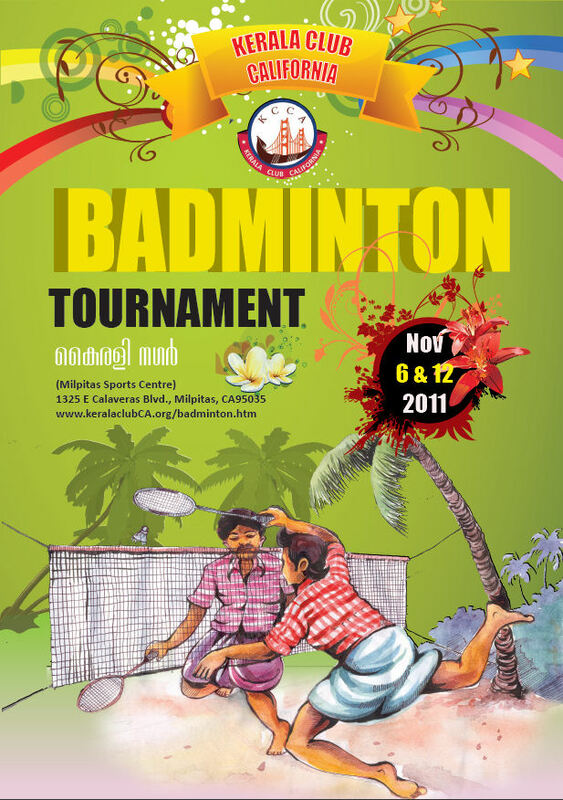 Come, join us for KCCA Badminton Tourney! 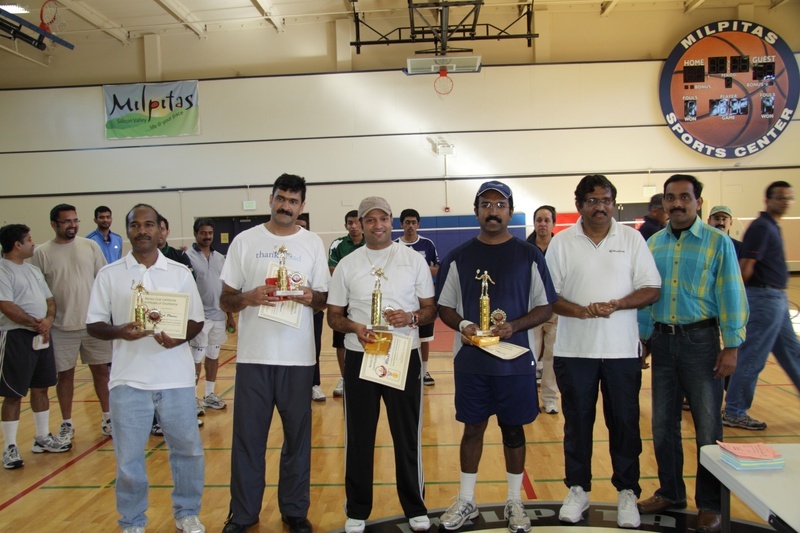 Kerala Club California thanks all the players, volunteers, sponsors and the Bay Area Malayalees for their active participation and support for the recently completed KCCA 2011 Badminton Doubles Tournament. 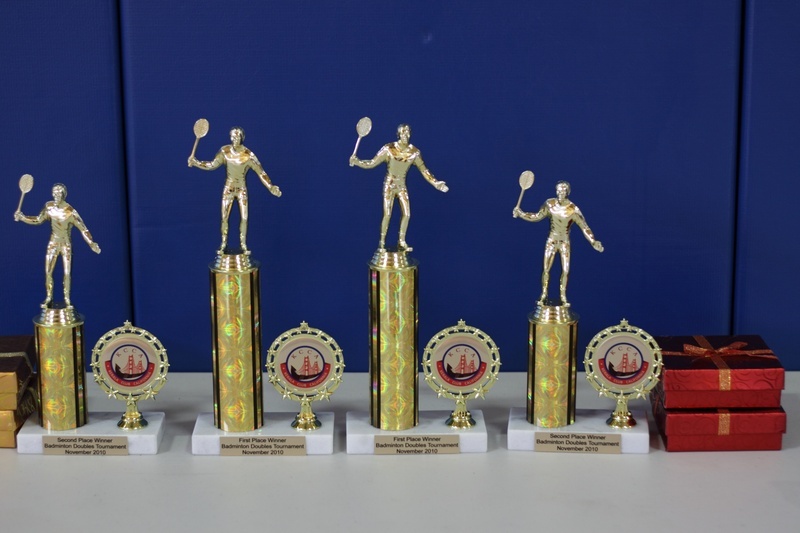 We congratulate the first prize winners Raju Varghese and Prem Sankar & Second Prize winners Rajiv Raja and Niju, as well as all who had played outstanding games at the tournament! Thank you! KCCA Badminton Tournament Finalists with Referee. 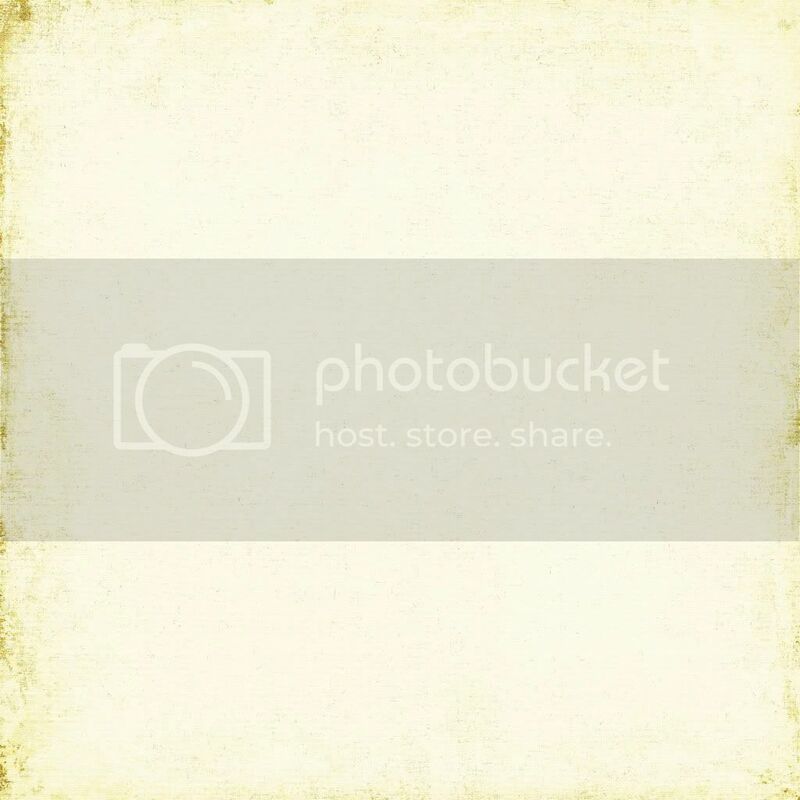 Here are two pictures from last year's tournament:More here.